The 7 Habits of Highly Stylish People – Stylecaster: I love this list compiled by Stylecaster of the 7 secrets the most stylish women know… the one I agree with most is definitely #2! How amazing are these?? The perfect summer shoe? Miami Swim Week Will Go On Without IMG – Fashionista: When news came down that IMG was pulling out of swim, we ALL assumed it wouldn’t happen this year. But, the invites have been pouring in! 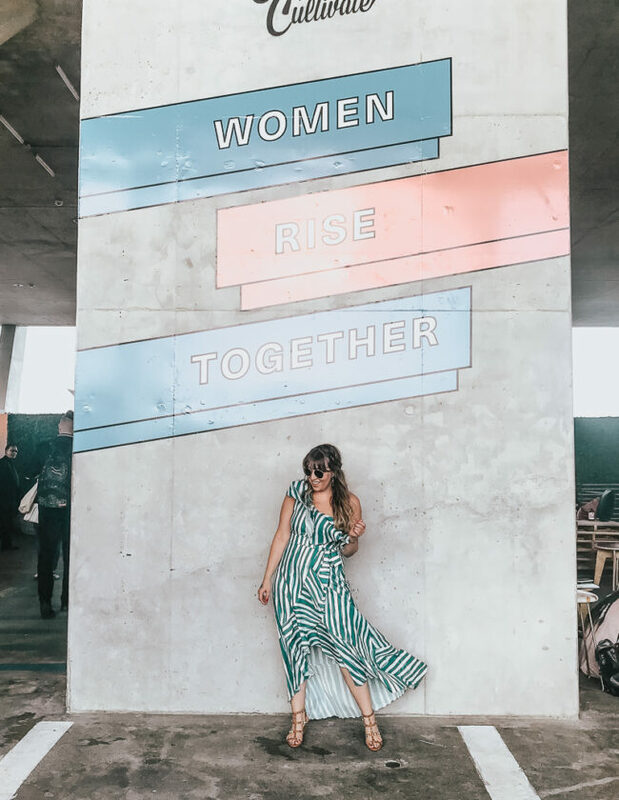 Pro Tips to Get Your Sh*t Together – Refiner 29: Loved this myth-busting list of tips from organizing pro Laura Cattano who works with clients like Lena Dunham. 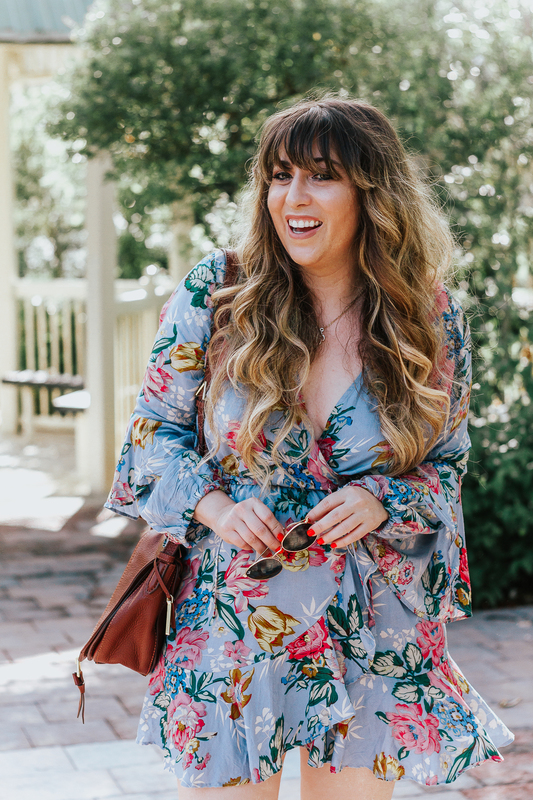 14 Wildly Stylish Ways to Style a Slip Dress This Summer – Lucky Shops: I love checking out roundups of different ways to style a piece… loving the way Lucky showcases the versatility of the slipdress in this great slideshow.